It may be tiny, but it's mighty ! The flax seed also known as "Alsi" in Hindi is a great source of many vital nutrients. Flax seed contains very low Carbohydrates which make it ideal for people who are over weight and obese. Flax seed is rich in healthy fat and high fiber and so it is very useful for weight loss and maintenance. Omega-3 fatty acids have number of health benefits. We need them for our bodies to work properly. It play an important role in reducing inflammation throughout the body in blood vessels, joints and elsewhere. It is linked with prevention and treatment of many major illness like Heart disease, Diabetes, Osteoporosis, Cancer and Arthritis etc. It also helps in treating Infertility and premature birth. 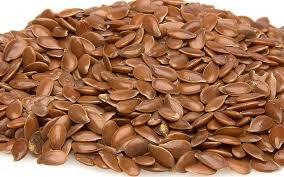 The cholesterol lowering effects of Flax seed is probably mainly due to its high fiber content. It also helps in controlling blood sugar level and proper functioning of the intestines. High fiber is helps in relieving constipation and indigestion. Flax seed is high in Phytochemicals, including many antioxidants. It is best source of antioxidant lignan, which convert in our intestines to substances that tend to balance female hormones. 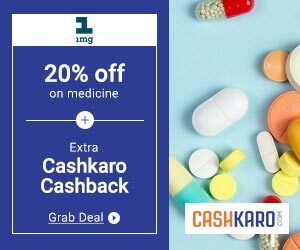 The capsules of same available in market has animal origin and costs 7-8 Rs/cap. So it is highly recommended to include flax seed in your diet to remain healthy energetic and beautiful. I am grateful to Dr.Kavita Agrawal for sharing this Health article on Flax Seed with Nirogikaya. Dr.Kavita Agrawal is a leading Plastic Surgeon and Cosmetologist in Vapi,Gujrat. Her main area of interest is skin and hair problems.